Every woman wants to be unique and special. Like a diamond, every shape and cut is unique and specific to each of its own. 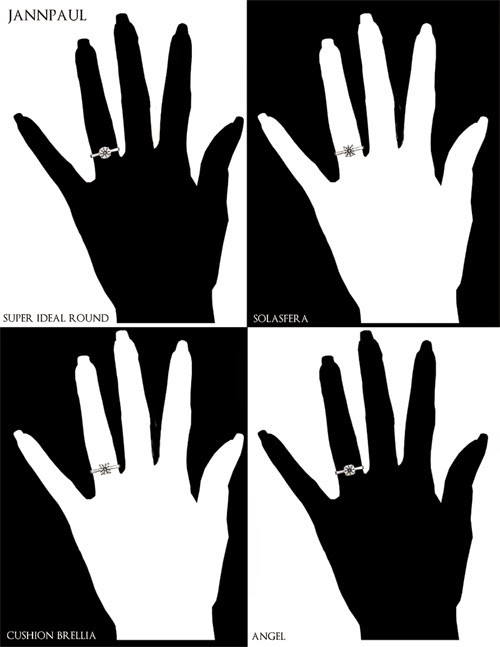 Like each tier within the 4C’s, each sequence gives a unique combination to the diamond as a whole. The above statements are enough to give you shudders in the choices and options you have to sieve through to your purchase. But fret not! 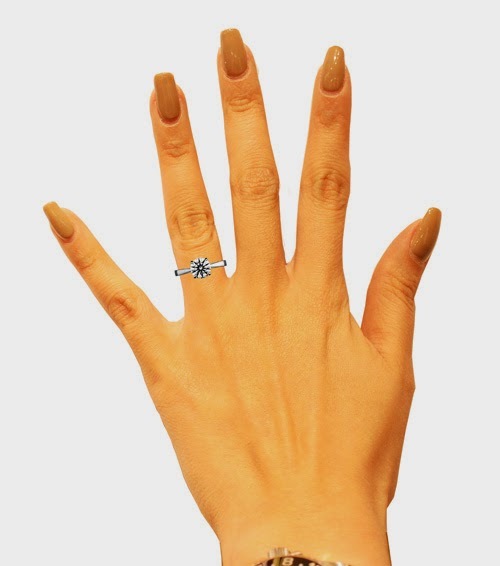 To make life just that slightly easier, JannPaul allows you to get an idea of what shape and cut to consider in your choice of purchase through our HIPOSE imaging*, where you may view the various shapes and cuts of set diamonds on a photographed hand. 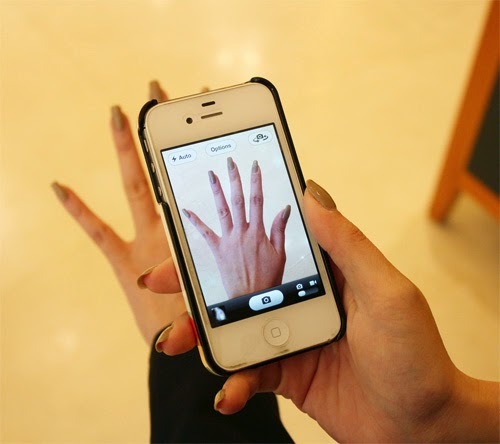 · Take a photo of the hand 20cm away from the camera; the picture of the hand should take up the entire the picture. 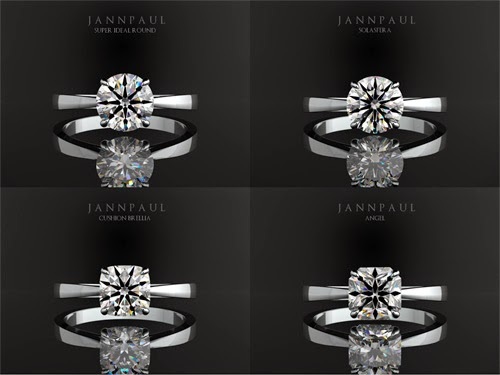 · Choose your preference in JannPaul signature cut diamonds; the Super Ideal Round, Solasfera, Angel Cut or Brellia diamond. 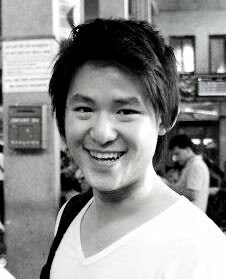 · Email JannPaul representative or bring a copy of the picture to your next JannPaul appointment, for us to work our magic.